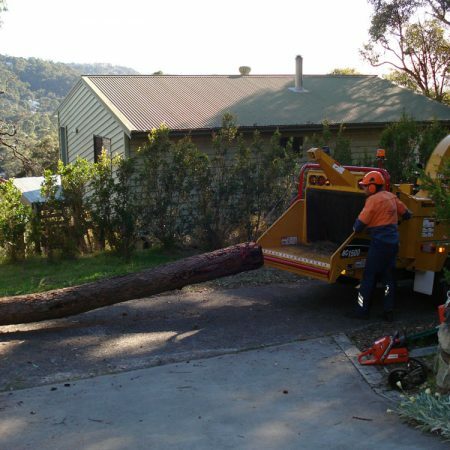 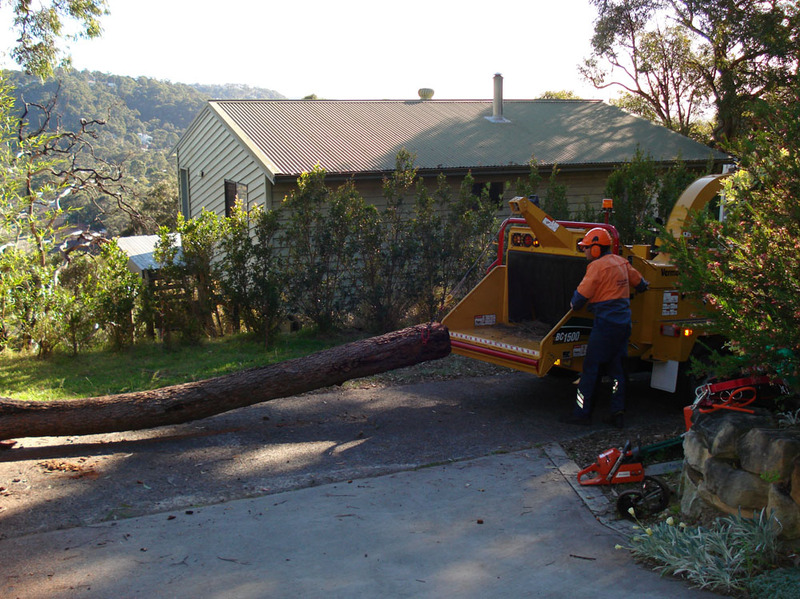 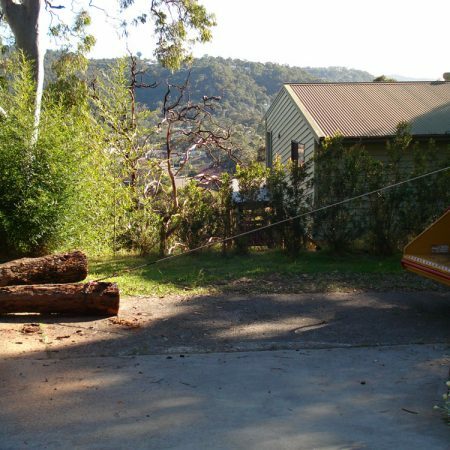 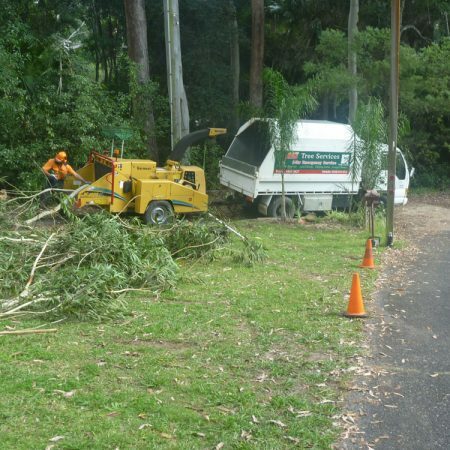 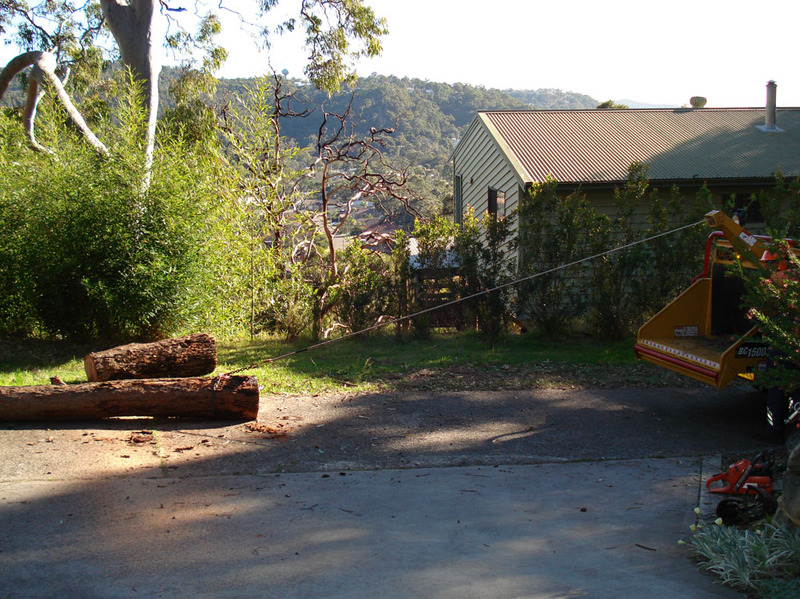 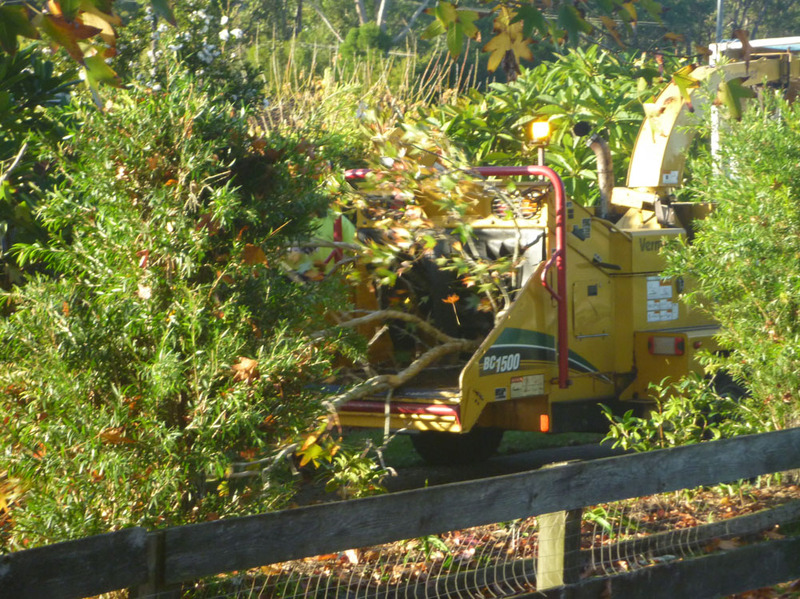 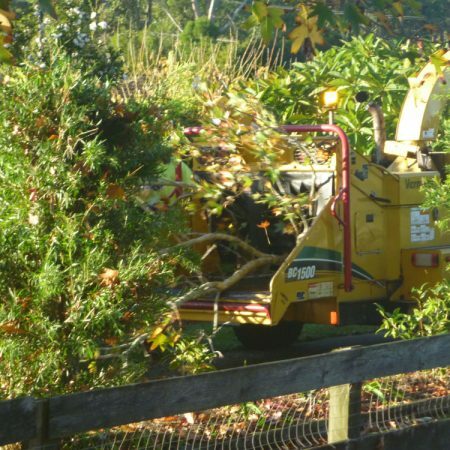 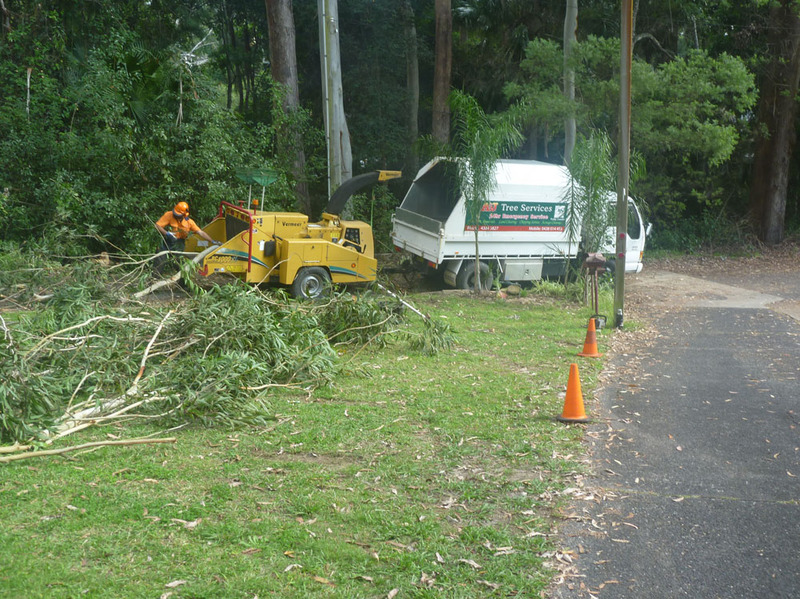 A and J Tree Services have two 4WD tippers and one standard tipper and three wood chippers (12 inch, 15 inch and 18 inch). 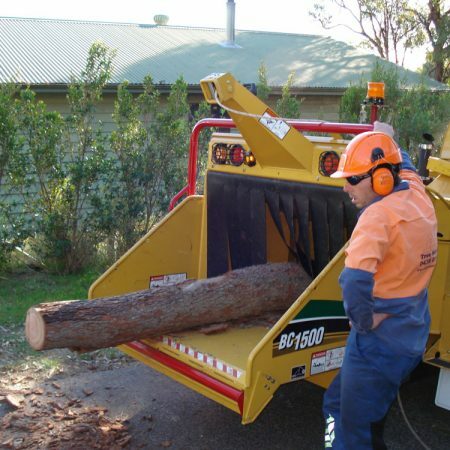 The 15 inch and 18 inch chippers have winches. 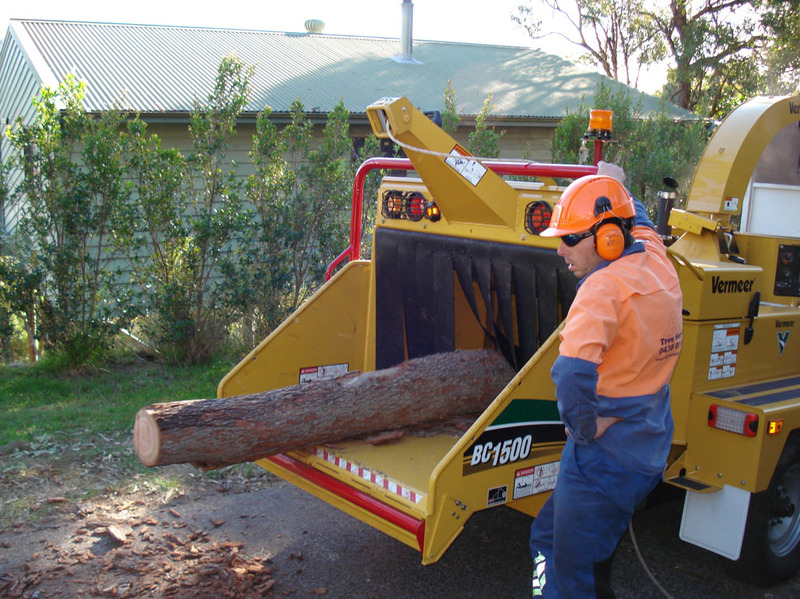 The right equipment to suit the job at hand! 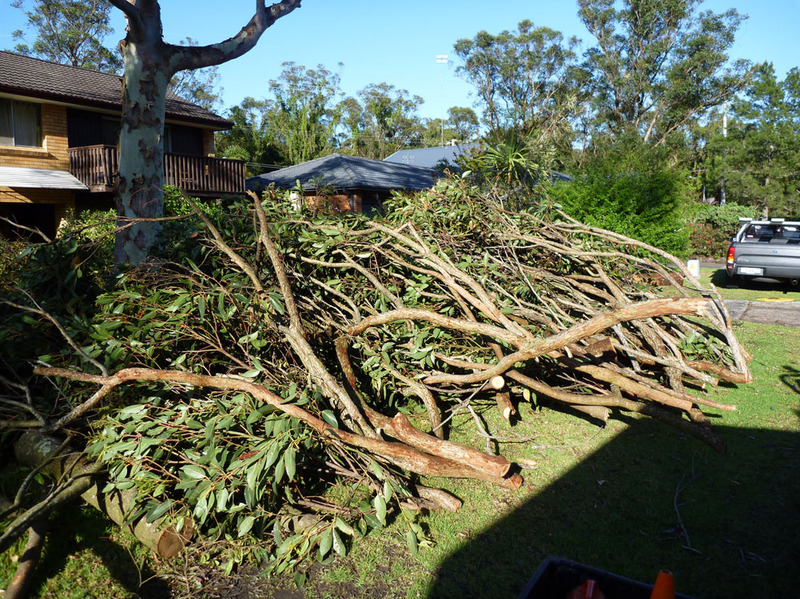 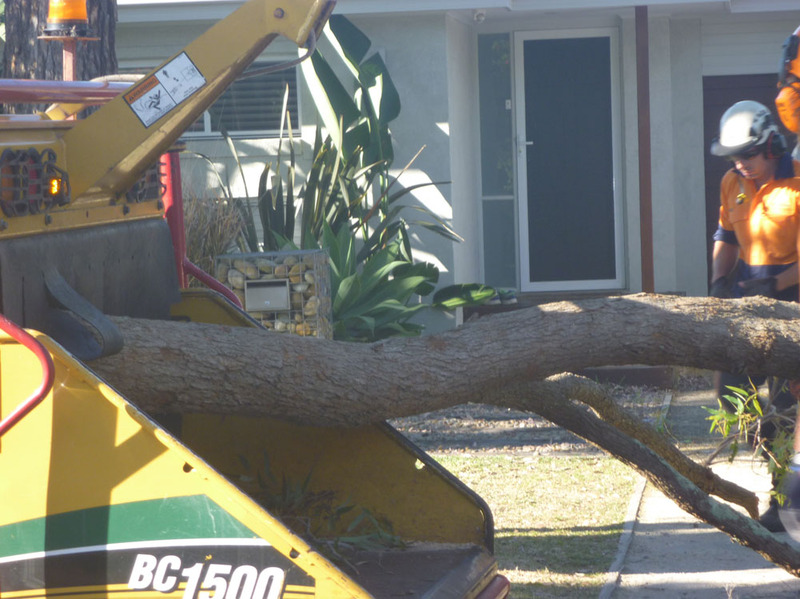 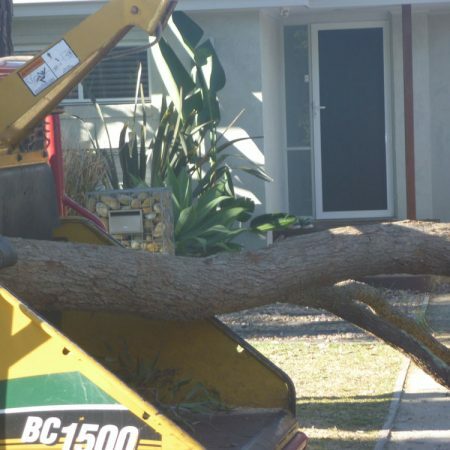 When we chip the tree material from a tree removal or tree pruning job, the client can either keep the mulch for their garden or we can take it away to be used in other gardens. 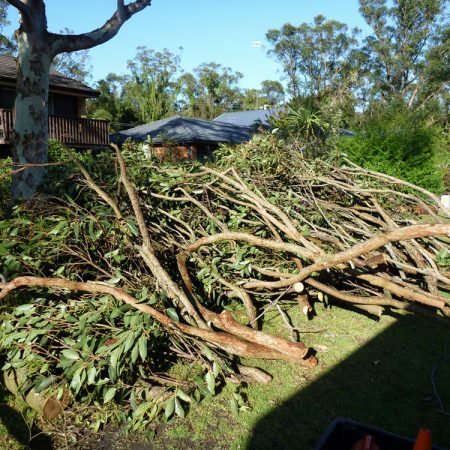 Mulch can reduce water loss from the soil, minimise weed competition, and improve soil structure. 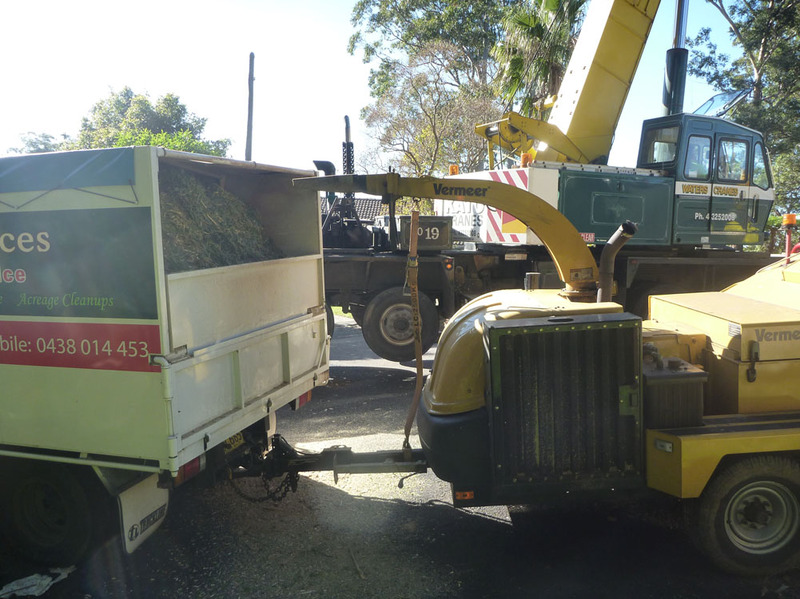 We do not stockpile mulch, so if you require a load to be delivered, it will be freshly chipped mulch. 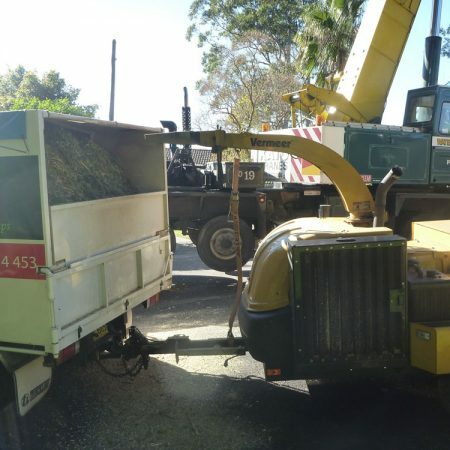 We only supply quality mulch being mixed or native – no palm!